you deserve to be happy, healthy and fulfilled. I’m a spirited advocate that the body has the innate wisdom to reverse most any condition – given the proper support and guidance. I am passionate about providing this support and guidance as an alternative to traditional forms of healthcare. With my 12 years of professional experience in nutrition and holistic health & wellness modalities, combined with the use of state-of-the-art technology, I would love to guide you to achieve the healthy, nutritious and vibrant lifestyle I know is possible. When we’re happy and healthy, we’re empowered to lift up those around us. And this makes the planet a better place for us all. 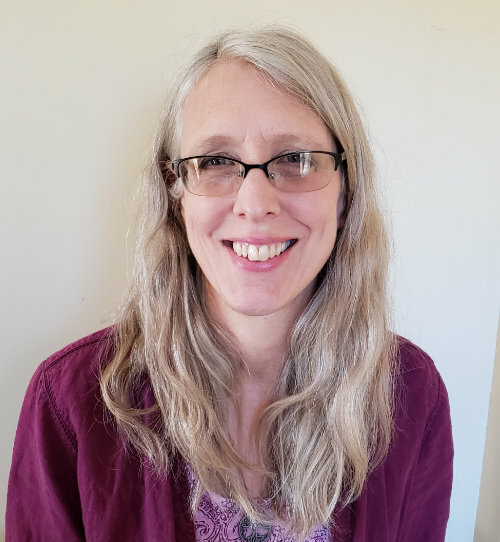 Cindy has 12 years of experience in alternative wellness modalities, and has been providing professional consulting and private coaching since 2011 in beautiful Asheville, North Carolina. Cindy trained and received her Iridology Certification under master Herbalist and Iridologist, Darlene Haberer, along with Steven Horne, previous president of the American Herbalist Guild. Cindy received her Yoga Teacher Certification under Christine Kaoverii Weber in 2007 and has taught Level 1 and Level 2 Flow classes, as well as Restorative classes at several yoga studios, retirement centers, and the Prama Institute. She also provides individual Yoga Therapy sessions to private clients. Since 2007, she has taught classes on Conscious Eating, Food Preparation (both cooked and live), and Nutrition for Yoga Teacher training at Namaste Yoga, Prama Institute, One Center Yoga. Inspiration is what opens us to expanded possibilities. It propels us forward to discover new and better ways of being. We need to change our lifestyle behavior if we want better results. I guide my clients in a process to replace unhealthy choices with choices that bring ease, health, and fulfillment. With today’s cultural challenges and lack of community, it benefits us all to find support. Society’s priorities of busyness, and push till you drop philosophy are not sustainable. I empower my clients to take charge of their own health, putting their true well-being first. Give a man a fish and you’ll feed him for a day. Teach a man to fish, and you’ve fed him for a lifetime. I remind my clients that their body has an innate ability to heal itself. I share the knowledge and skills they need to keep themselves healthy – body, mind, and spirit. Don’t Wait Any Longer. Start Your Path to Vibrant Health Today!